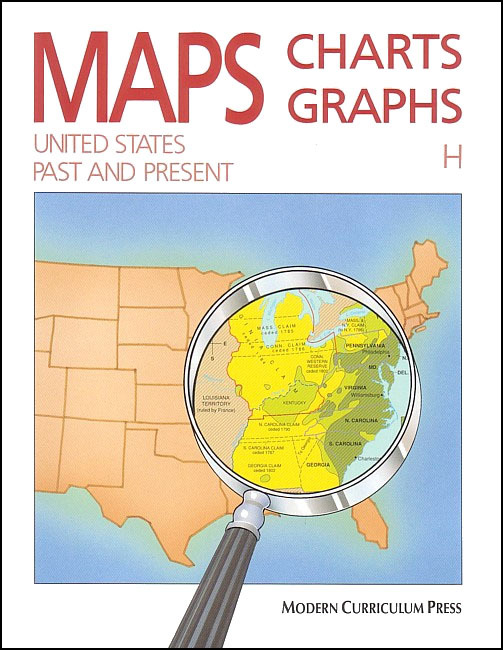 Comparing and Interpreting Historical Maps. Using a Map and Graph Together. Includes glossary and 11 page World Atlas. Written by Dale I. Foreman, Ph.D. and Sally J. Allen. Secular. Full color. Answer key included in back of the book. 1990 copyright. 8.5 x 11 inches. Soft cover. 92 pp.